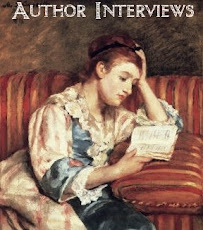 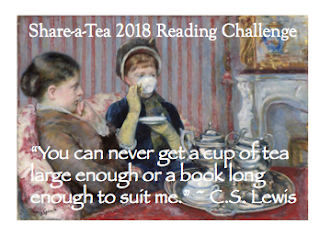 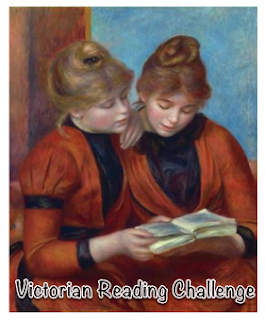 IF you love Victorian literature AND you happen to love tea...consider joining my Share-a-Tea reading challenge. 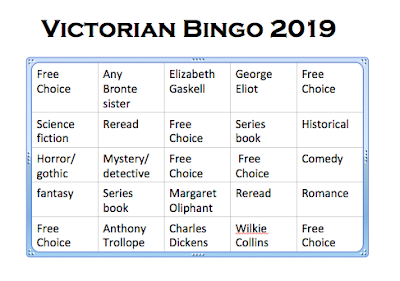 There will be a few options this year. 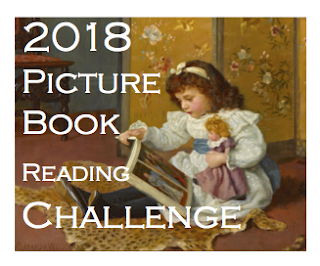 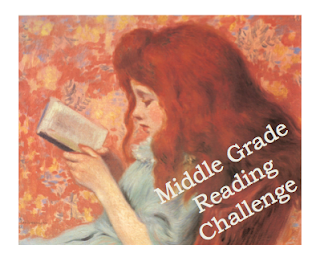 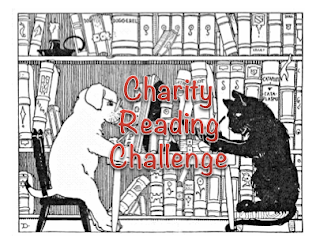 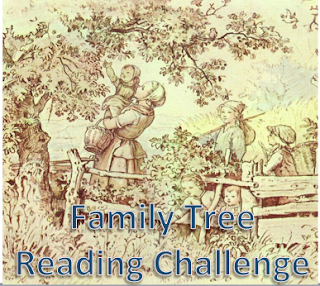 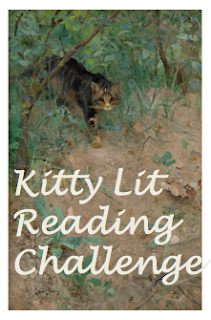 Option C: Choose one author to read exclusively for this challenge; perhaps challenge yourself to read chronologically OR to read through an entire series in one year. 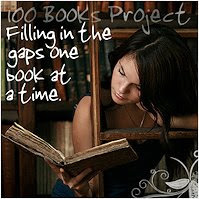 Option D: Choose ONE decade to explore in depth. 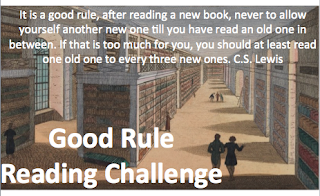 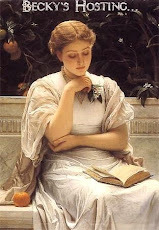 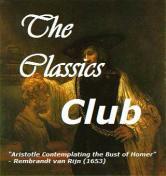 Try to read at least one book per year of your decade. 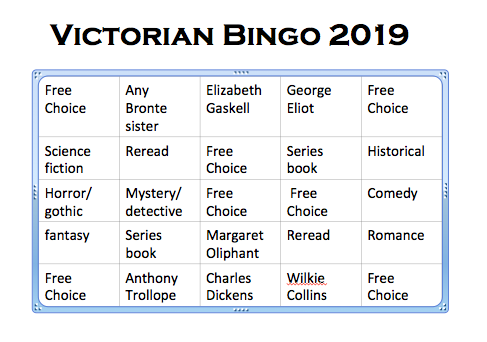 I'm in too for Option B.